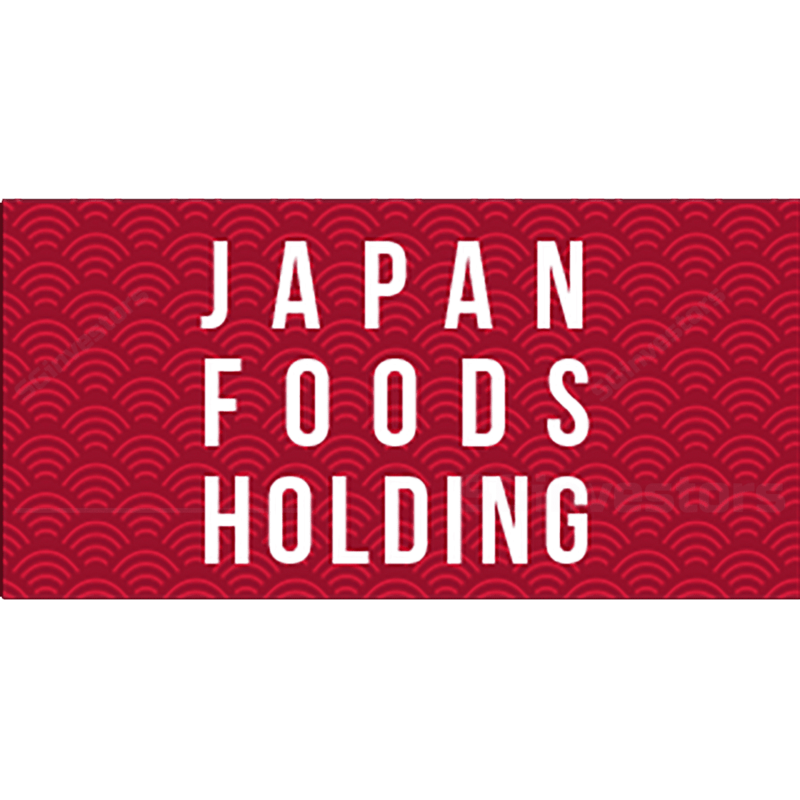 Joint Venture Agreement Between Japan Foods Holding Ltd. and Minor Food Group (Singapore) Pte. Ltd.
Dissolution of Dormant Wholly Owned Subsidiary, Bachmann Japanese Restaurant Sdn. Bhd. Incorporation of Katsuman Pte. Ltd. as a Wholly-Owned Subsidiary of Japan Foods Holding Ltd.